NEDRAC not only will relocate your household goods, but we also provide Pet Relocation services as well. Whether you are relocating to the U.S. or out of the U.S. We can handle your pet relocation needs. Our practice is fairly straightforward: Our care and first-class service is extended to the other members of your family, your pet. Your pet will be picked up at your residence, checked in at the departure airport, then cleared through customs upon arrival and delivered to your new residence. We will be responsible for selecting appropriate flight arrangements, carefully reviewing the import and export documents, and counseling you on the intricate details of your pet’s move. 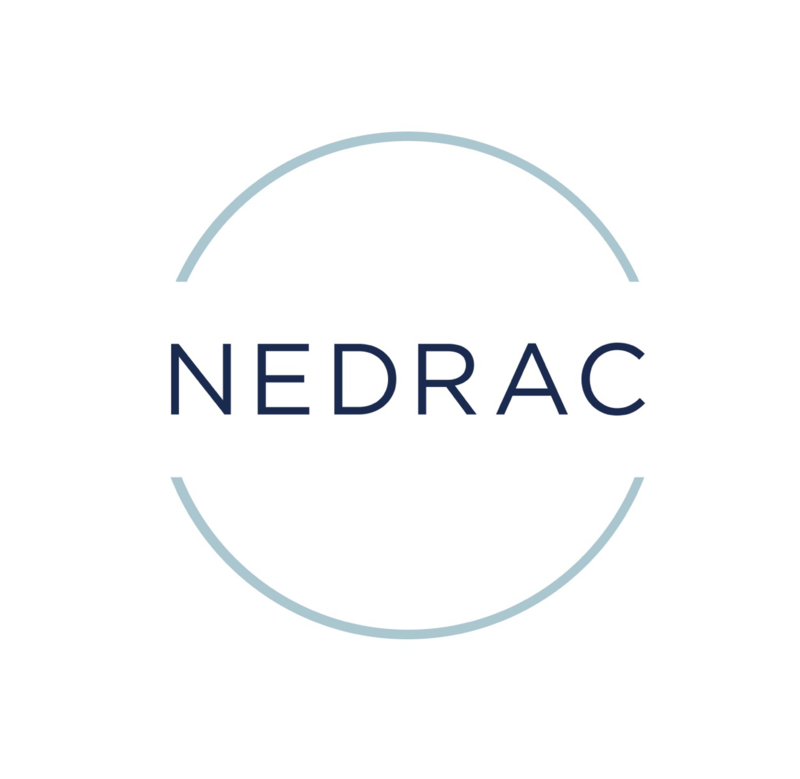 NEDRAC provides door-to-door moves to all parts of the world. Sometimes, your pet is not always traveling to and from the main ports of entry–sometimes it is necessary to facilitate customs clearances or deliveries in more obscure cities and countries. At NEDRAC, this is not a problem. We work with reputable Pet Relocation companies who are members of a group called the Independent Pet and Animal Transportation Association (IPATA). This association regulates and monitors the pet transportation industry by setting ethics standards and overseeing the performance of their members. As part of their membership, companies are given access to a network of pet transportation professionals worldwide who have guaranteed reputations for the services they provide.